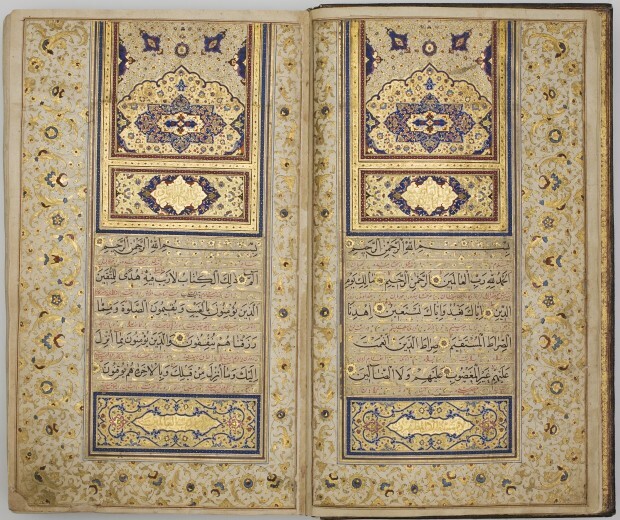 This is the fourth and final volume cataloguing the Qur’anic material in the Collection; it is published in two parts and includes over 150 Qur’ans produced in the period after 1600. Part One deals mainly with Ottoman, Iranian and Indian Qur’ans of the 17th and 18th centuries. It also includes a range of material from areas outside the Islamic empires, such as China and the Swahili coastlands of East Africa, and there are sections on later Qur’ans from Morocco and from the Sahel regions to the south. 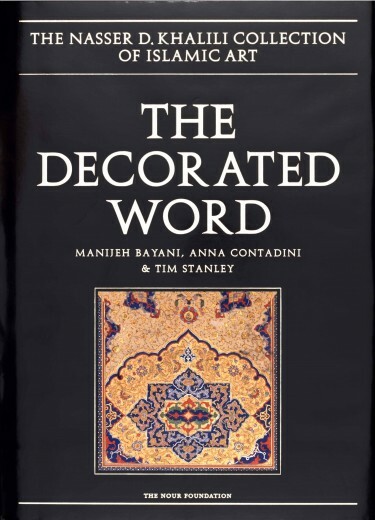 Part Two covers the 19th century in Iran and the Ottoman empire, showing that the period was one of sumptuous brilliance with respect to Qur’an production. In several cases the essays that introduce each group of manuscripts break new ground. No previous study of Chinese Qur’an production has been published, and the essay on Ottoman Qur’ans from the 17th and 18th centuries offers an original explanation of the development of Qur’anic calligraphy in this period.